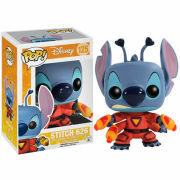 Lilo and Stitch continues to be a huge family favourite, and the adorable Stitch amongst the best loved of Disney characters. This new version sees him seated in his super-cute form. There's also a keychain coming at the same time which you can attach to just about anything. 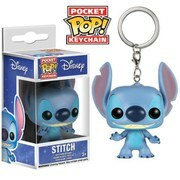 Stitch fever!!! 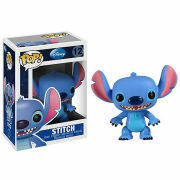 The Stitch (seated) POP! vinyl figure stands around 9cm tall. Packed in an illustrated window box.